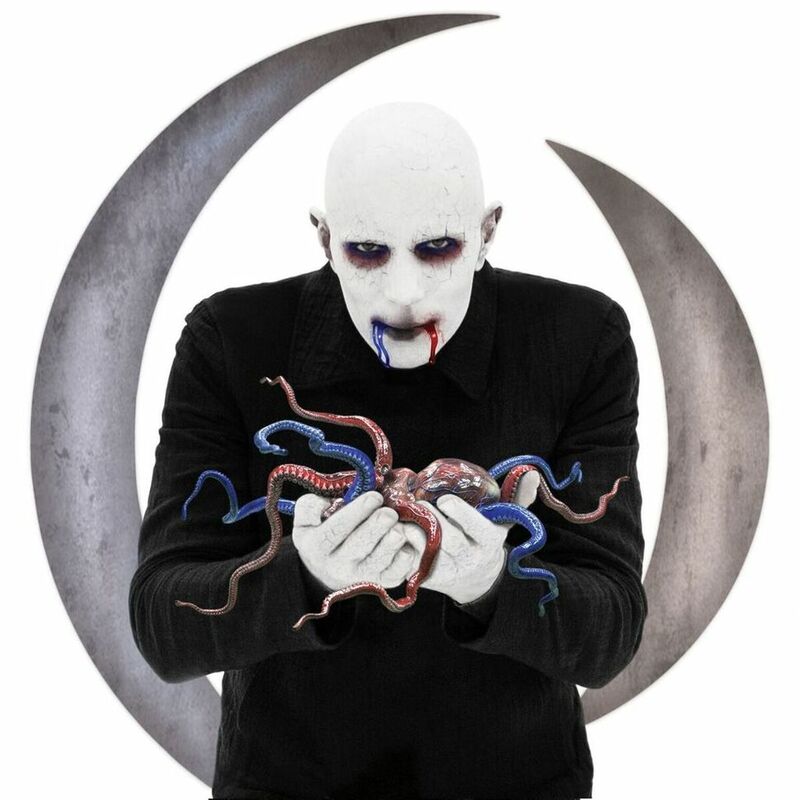 After a fourteen year wait, A Perfect Circle is finally back with their fourth full-length album "Eat The Elephant", if you count in the 2004 reimagined covers album "Emotive". It's not a radically different record from its predecessors in the sense that you can easily associate the music with A Perfect Circle, but it is true that it takes a quieter, more contemplative approach than, say, "Thirteenth Step" or debut album "Mer De Noms" did back in 2000. It's not wildly experimental stylistically speaking, yet still a clear evolution and shift in the band's sound towards a more avant-garde, atmospheric approach than in the past. As such, the record is divided into two distinct styles, where the depth-laden, progressive explorations of contemplative soundscapes take the lead. These are often driven by subtle piano/keyboard melodies and echoing ambiance that requires intensive attention and multiple listening sessions over time before opening up for its listener. Basically, expect the same level of depth and challenge from the title track or "The Contrarian" as you would from Tool or dredg. That said, the band does delve on occasion into heavily droning, rock/metal driven material that defines the louder and more abrasive of the two styles on offer. "The Doomed" is a great example, where parallels to Tool or their own earlier material is vividly audible in the undertones. Similarly, "Delicious" sees Maynard James Keenan bring his vocals close to crackling as he lets his frustration loose as we remember from the good old days. Admittedly, these are easier to absorb and therefore suggestable as the hit songs on "Eat The Elephant", even if the more experimental tracks offer more longevity from the listening experience. Sandwiched in between you have a couple of songs that sort of try to do both: "By And Down The River" is more restrained than past output, yet considerably noisier and more guitar-driven than, say, "Disillusioned". But it is clear that metallic or even rock-based soundscapes are scarce, paving the way to beautiful, soothing melodies instead. It will thus depend on your personal taste whether you think A Perfect Circle has gone too soft or if a few heavier tracks are enough to bring balance to "Eat The Elephant" as a whole. 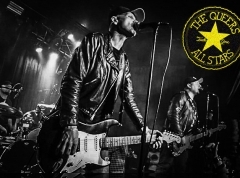 We'll choose the middle-ground: solid album but not as spectacular as their first two records.